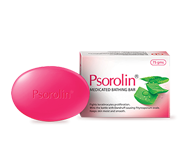 After bath, apply Psorolin oil in the affected areas. 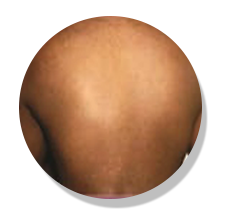 After complete absorption of the oil in 2 to 3 minutes, apply Psorolin ointment over the affected areas. During mid-day, apply Psorolin ointment over the affected areas. 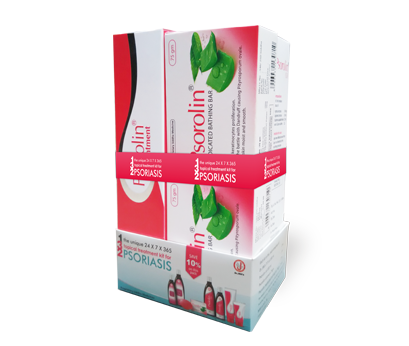 At night both Psorolin oil and Psorolin ointment should be applied over the affected areas. 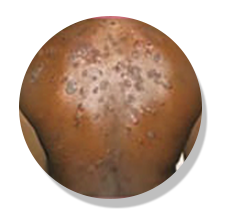 1-3-2 psoriasis treatment is to be continued during remission period also for sustained relief. Oleum cocus nucifera : Q.S.